I bought this kit off Ebay - it was sold as a 'JHL' (rather than JLH!) 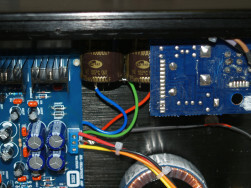 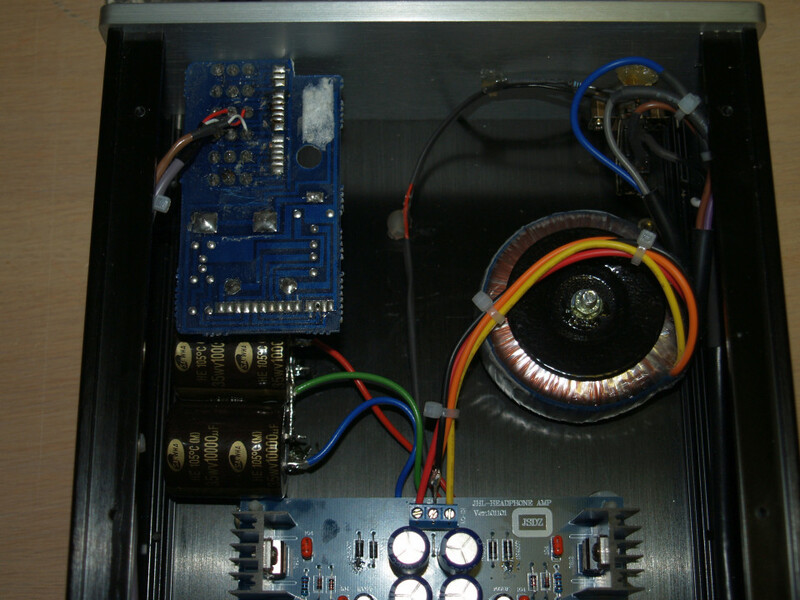 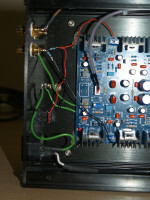 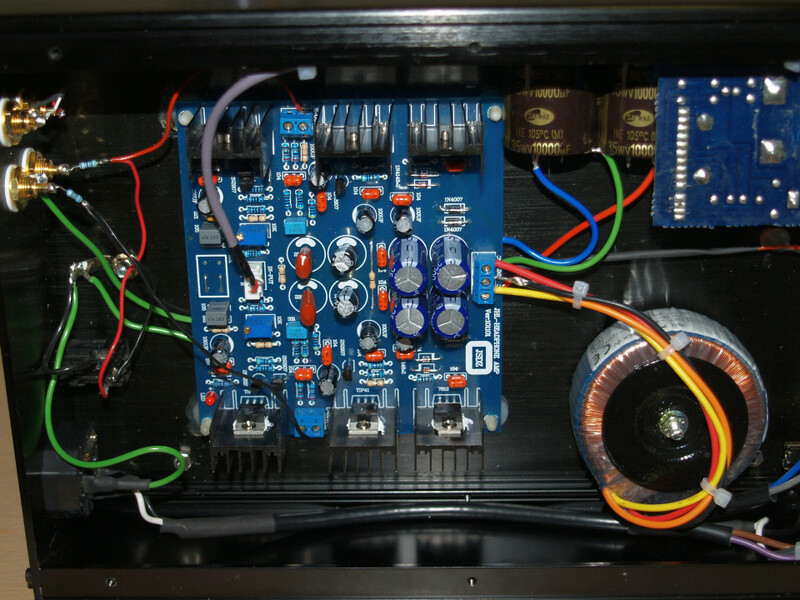 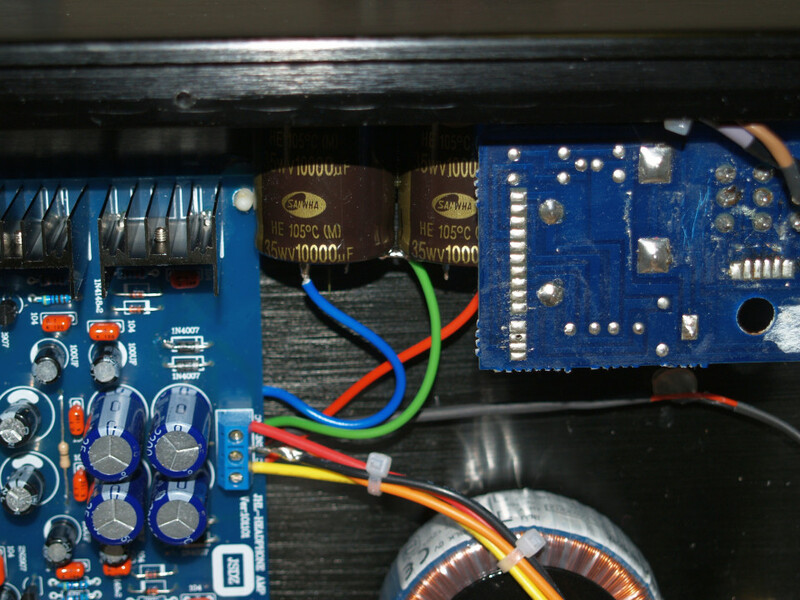 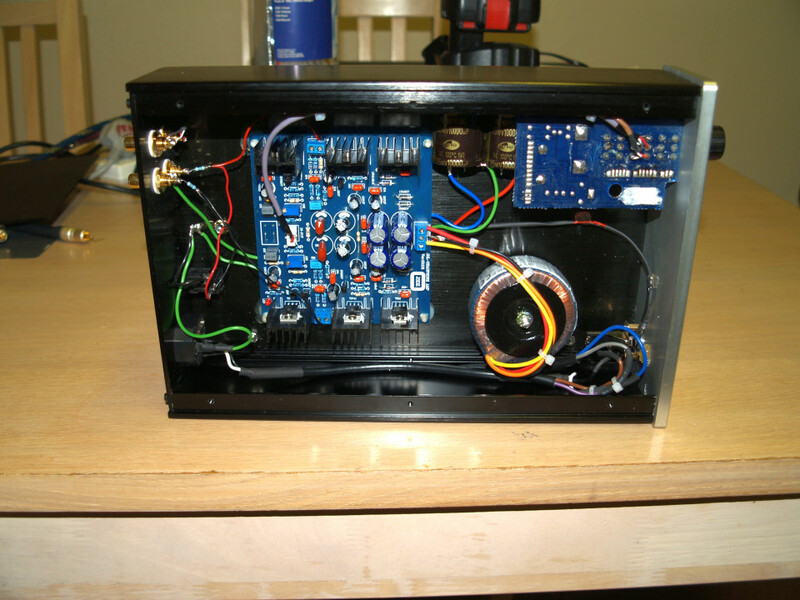 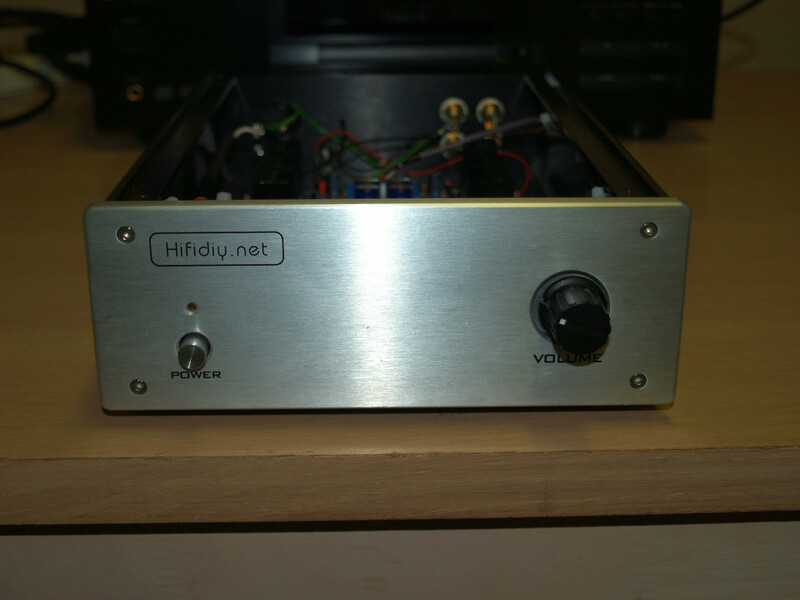 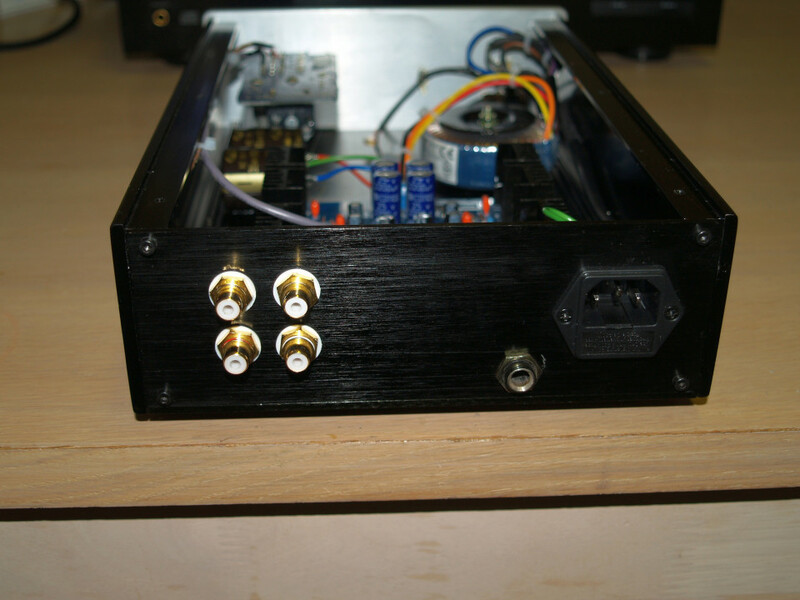 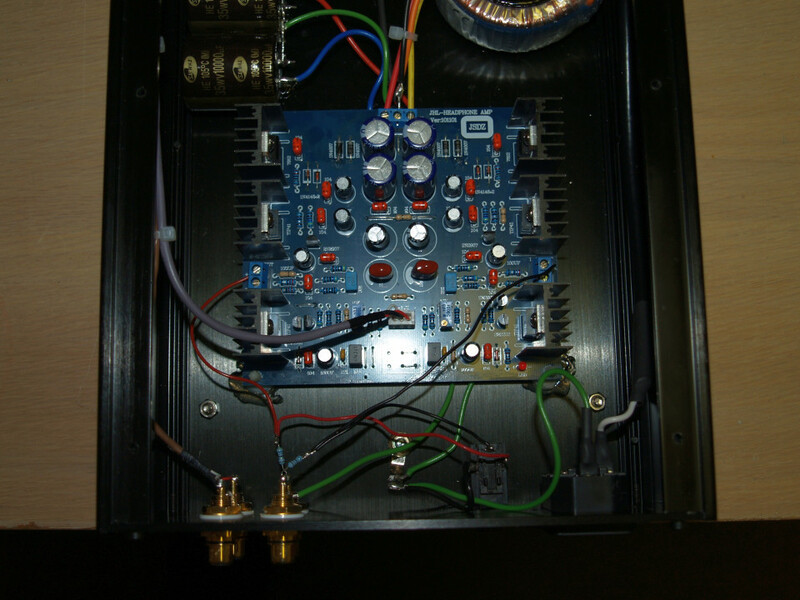 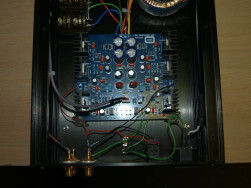 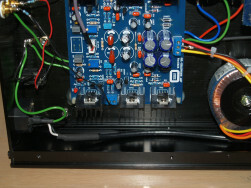 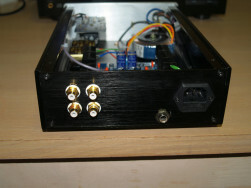 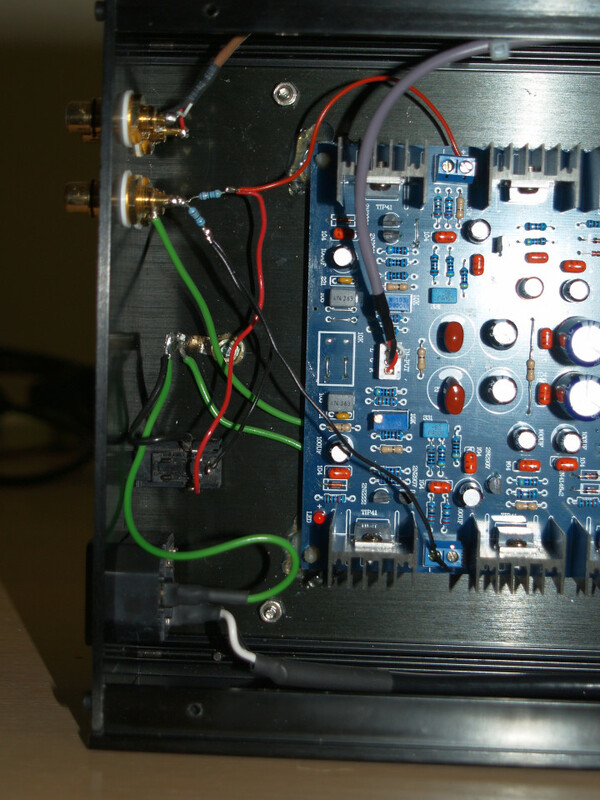 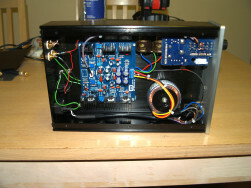 as it is a variation on the original John Linsley Hood headphone amp design. 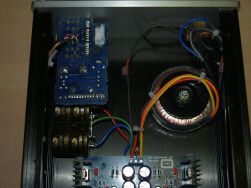 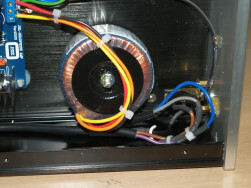 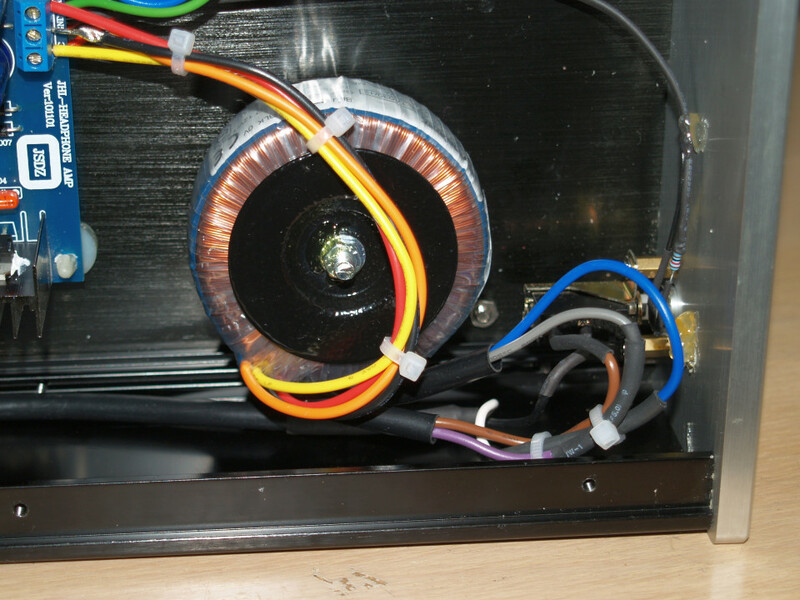 Performance did not live up to expectations, and this has since been dismantled, and the PCB now resides in my 'junk box'. 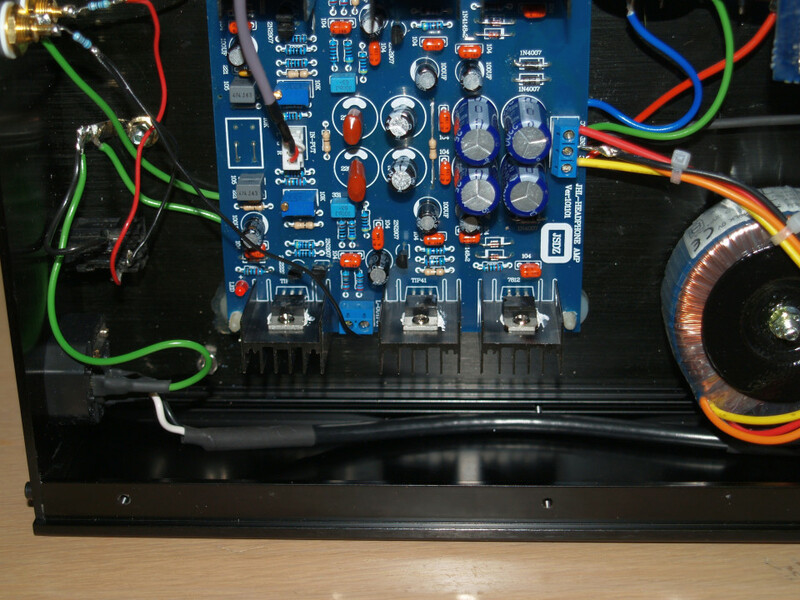 The differences between this and the original JLH design have been documented on the DIYAudio website, and maybe one day when I'm feeling bored, I will change the parts out.